Have you ever walked into a local business, only to be put off by it’s less-than-clean appearance? Maybe the carpets were dirty, or perhaps things looked a bit messy and unorganized. Or perhaps there was just a slight odor that you couldn’t help but notice. Now take a moment and think about what your potential customers might see when they enter your local business in Chandler. Does it look organized? Are your carpets and upholstered furniture clean and free of spots and stains? Does it give off a generally clean and healthy vibe? Whether we like it or not, the way our business looks is incredibly important for prospective and current business relationships. You want to make a good first impression, and the first step is to present a clean office or retail space. Here are the top three reasons why you should be keeping a clean, professional space. Are your employees always sick, or do they complain of allergies while at work? Keeping a clean workplace helps cut back on viruses and bacteria that can cause illness, and having your carpets cleaned regularly by a commercial carpet cleaner reduces allergens like dust, mold, and pollen that can cause irritation. The result? Healthier, happier employees and visitors. Appearances are everything, and it is important that your business appears organized and professional. 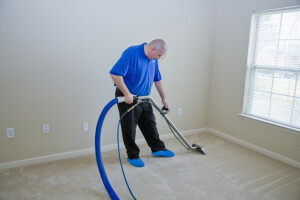 This starts at the ground level – make sure your carpets are cleaned regularly by a commercial carpet cleaner in Chandler. This needs to be done on a regular basis, and before the carpet begins to look dirty to prevent damage to the carpet. By taking advantage of a commercial carpet cleaning program, your employees will be happier and healthier, and less time will be wasted having your employees perform cleaning tasks best left to the professionals. 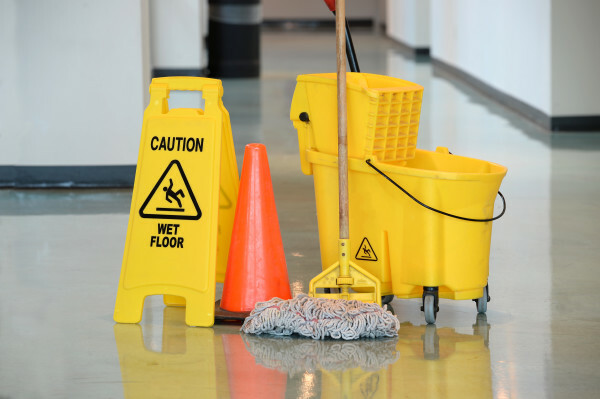 Keeping a clean office will boost morale, and your employees will thank you. 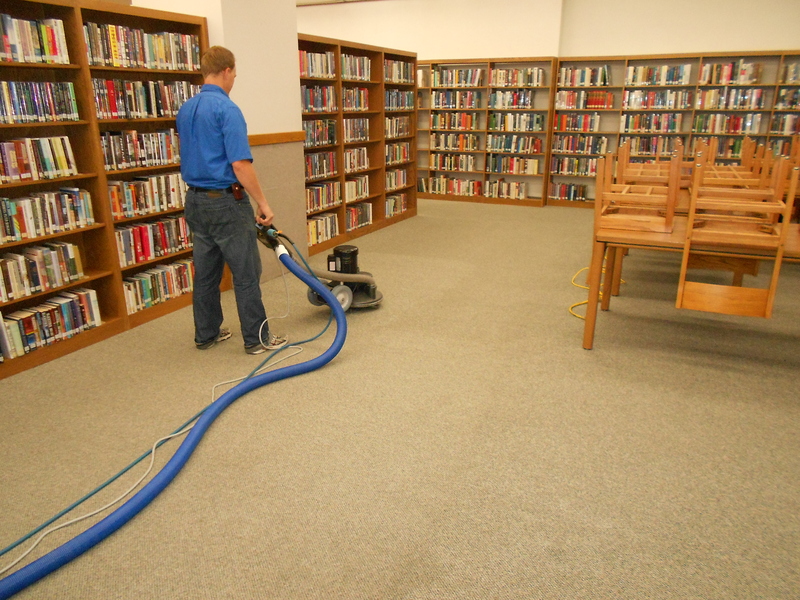 Commercial carpet cleaning in Chandler is available from Clean ‘n’ Fresh Cleaning. We will work with ou to identify your specific needs, and are happy to develop a carpet cleaning program for you so you can worry about more important matters. Contact us today to learn more.